Problem reoccurs on a rough 5-7 days cycle, rebooting the server solves the problem. 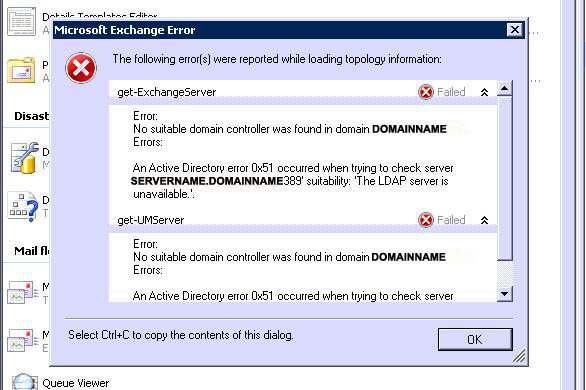 your Domain Name System (DNS) is configured and working correctly. The DNS server could not open socket for address 0.0.0.0.
addresses on the computer are available for use. It’s caused by a driver using the Transport Driver Interface, If you see this problem install this hotfix. Note: The hotfix is for both Server 2008 and Vista do not be alarmed!